The Markel Food Group companies provide high quality, innovative process solutions to our customers worldwide. We deliver exceptional value to food producers at every stage, from engineering consulting services to complete automated solutions and technical support. With our combined resources, we offer a growing portfolio of high-quality solutions. Our partnership makes it possible to share technologies and resources in a way that could never happen with individual companies. This synergy and scope gives every Markel Food Group customer a distinct advantage in the global marketplace. 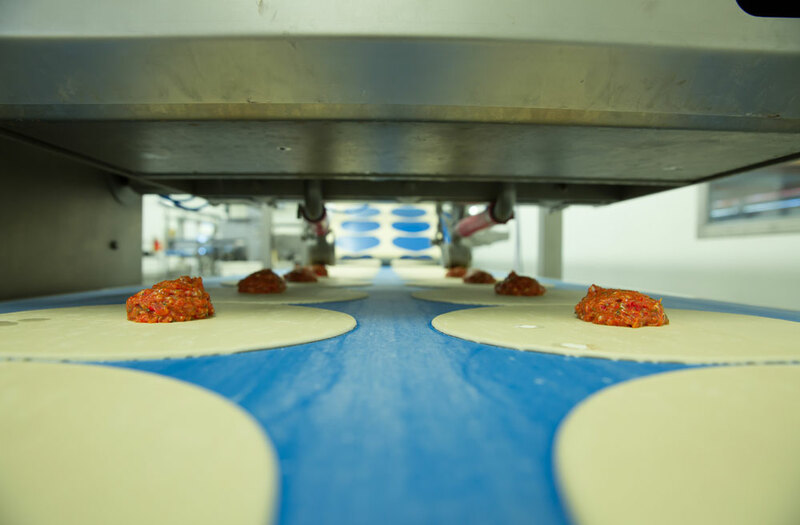 AMF Bakery Systems manufactures high speed bread, bun and soft roll equipment and provides complete automated bakery solutions, equipment supply, and engineering expertise. Reading Bakery Systems is a leading designer and manufacturer of industrial systems for the production of pretzels, crackers, cookies, and other baked snacks. 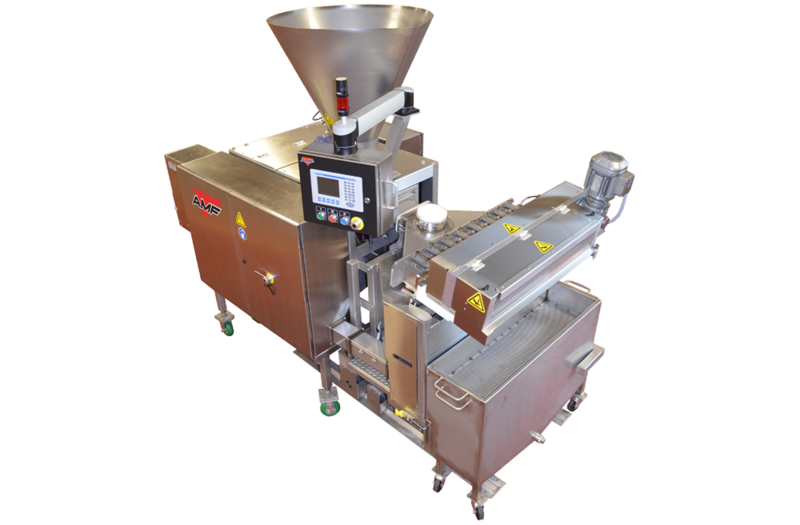 RBS also supplies continuous mixing equipment and oven profiling systems. The Tromp Group consists of Tromp Bakery Equipment,VanderPol Waffle Systems and Den Boer Baking Systems. These companies supply food processing equipment for cakes/pies, waffles, pizza, sheeted bread and pastry production. 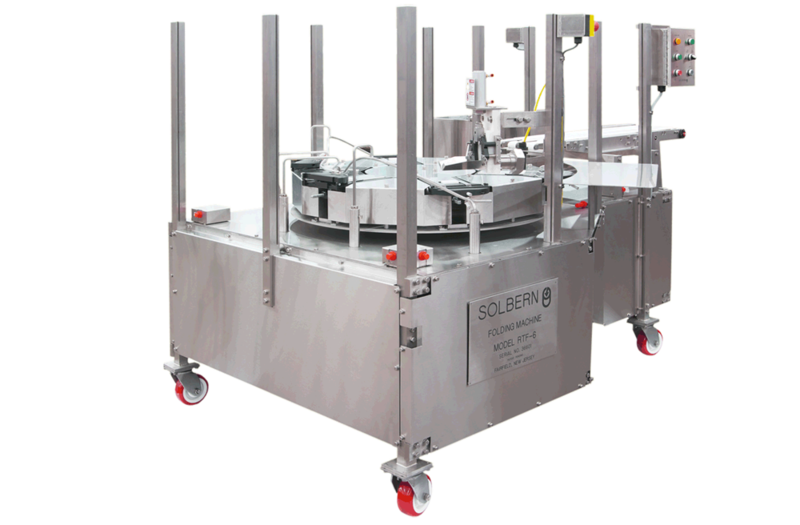 Solbern designs and manufactures innovative food processing equipment. Products include burrito, egg roll and taquito making equipment, high speed can fillers, pickle slicers and packers, and container fillers for solid and liquid products.